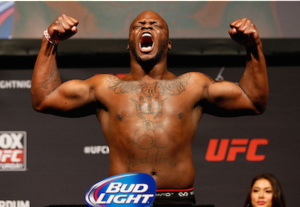 The newest addition to February 11th’s UFC 208 in Brooklyn, NY, is a Heavyweight clash that will see number 9 ranked contender Derrick “The Black Beast” Lewis (17-4) & number 10 contender Travis “Hapa” Browne (18-5-1). 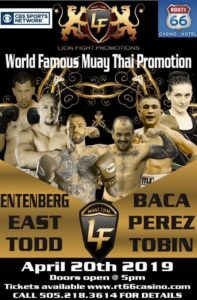 Leiws is a former Legacy FC Heavyweight champion, who has been on a absolute tear, during a 5 fight win streak; that has seen 4 wins by knock out. Lewis won his first main event less then a week ago with a 4 round TKO of Shamil Abdurakhimov. Browne has lost 4 of his last 6 and is looking to end a 2 fight skid, coming off losses to Cain Velasquez (tko) and Fabricio Werdum (ud). Browne looks to regain the form that saw him do undefeated in his first 5 UFC fights.